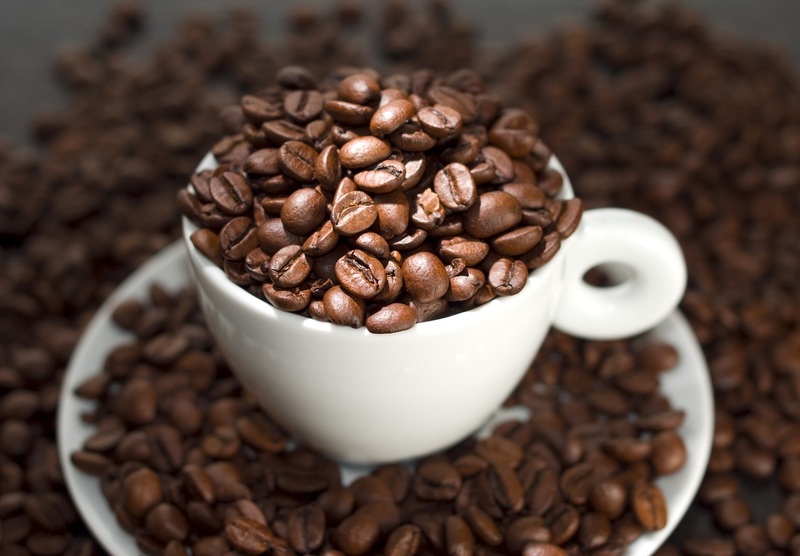 Caffeinated beverages have the potential to significantly affect your oral health. The National Coffee Association's latest study shows that 56% of adults living in the United States consume coffee daily. Numerous caffeinated beverages are very dark in color. Darker pigments have an increased likelihood of staining teeth. The higher the consumption of caffeine the greater likelihood of discoloration and tooth decay. Soda, tea, and coffee can deposit a yellowish-brown or dark brown tint on healthy, normal teeth. In addition, caffeinated beverages tend to be very high in sugar and acid content. The sugar and acid can be detrimental to your teeth as corrosion of the enamel and gums can occur due to plaque build up. According to the American Dental Association (ADA), "When the environment in your mouth becomes more acidic, calcium and phosphate can be pulled directly out of your tooth enamel thereby weakening the tooth structure and perhaps eventually leaving you open to a cavity." The dark pigment of caffeinated beverages and the sugar and acid content all have a significant impact on the health of your mouth.